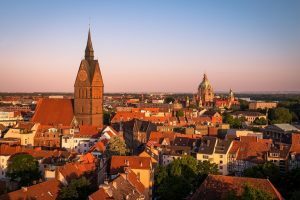 The 9th Conference on the Mechanical Behavior of Salt will be held on September 12-14, 2018 at the BGR in Hannover, Germany. The preliminary conference program is now available for download as a .pdf file. From the schedule you can learn the allocation to poster and oral session. Please note that the conference program may be subject to change. Two technical tours will be organized on September 15, 2018. Please choose one only! 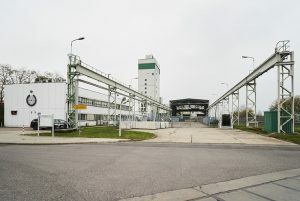 The site Zielitz in Saxony-Anhalt is the biggest single production location of the K+S KALI GmbH and brings down potash-bearing crude salt for the fabrication of fertilizers, products for industrial applications and products for the food and feed industry. 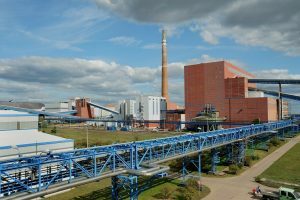 With a crude salt mining of approximately 12 million tons per year the site Zielitz is nowadays one of the biggest and most modern potash mines in the world. Note: The one-day tour of the Zielitz site and the town of Staßfurt will take place above ground (factory, mine dump, etc. ), not underground. 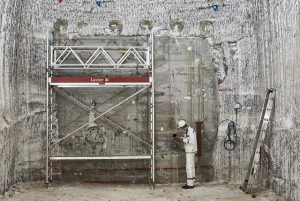 The Morsleben repository in Saxony-Anhalt is an over 100-year-old potash and rock salt mine. In World War II the mine served as underground arms production facility and concentration camp subcamp, later on to breed chicken and store toxic waste. Between 1971 and 1991 and from 1994 to 1998, 36,754 cubic metres of low-level and intermediate-level radioactive waste was disposed of. Furthermore, small amounts of radioactive waste were stored intermediately. 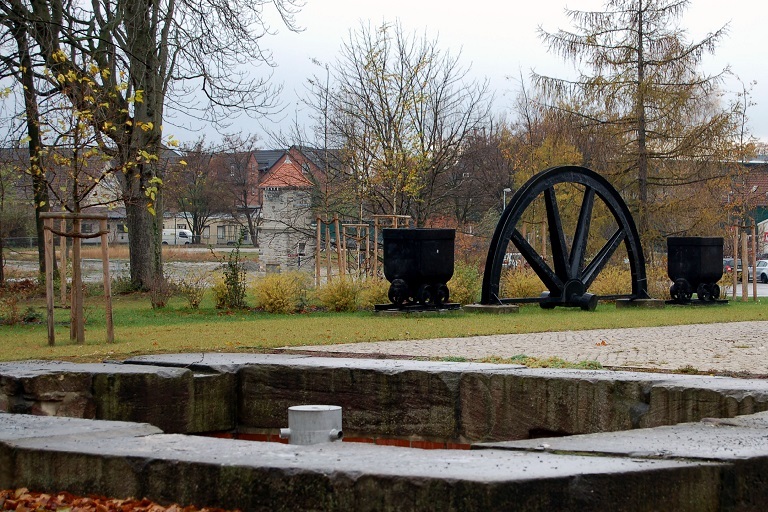 The one-day tour of the Morsleben will take place underground. Please keep in mind that special climatic conditions exist underground and these can affect the cardio-vascular system. A certain level of basic physical fitness is also necessary, since part of the route is covered on foot. All participants MUST present the original passport or a valid ID. Accompanying persons can benefit from two sightseeing tours organised in Wednesday 12th and Thursday 13th of September. They can also join the Thursday evening banquet. 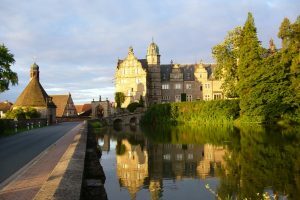 On Wednesday 12th we will visit the city of Hannover, e.g. 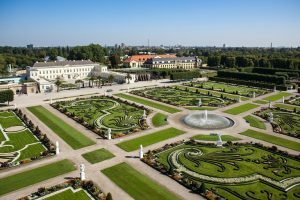 the Old Town, the city‘s architecture, the Royal Gardens of Herrenhausen. 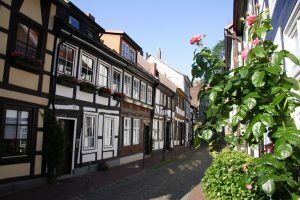 On Thursday 13th we will visit the city of Hameln, the “Pied Piper Town”. The accompanying person program are subject to change, i.e. depending on the number of participants and may be modified without prior notice before the congress! Accompanying guests who want to join one of the Technical Tours on Saturday 15th of September have to be in possess of an extra ticket for the Technical Tours.